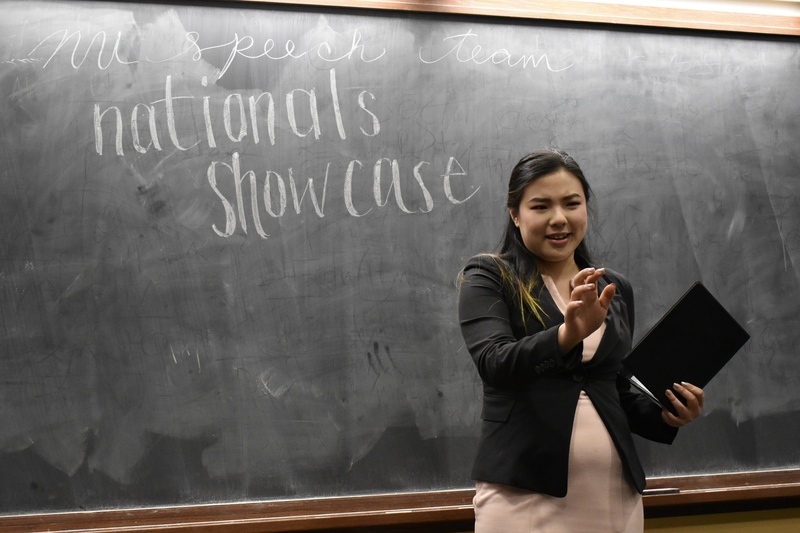 Laughs and excitement filled the room as the Northwestern Speech Team held their Nationals Showcase on Wednesday. 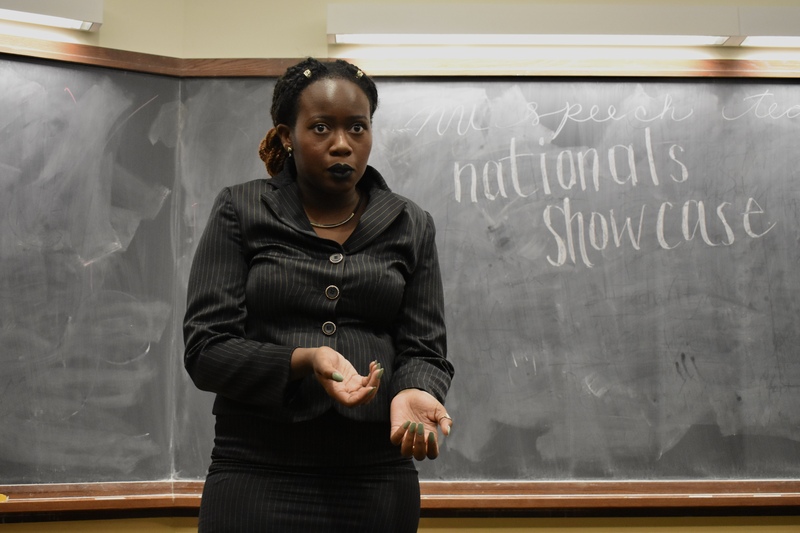 The Speech Team is a competitive public speaking club that competes all over the Midwest and around the East coast. 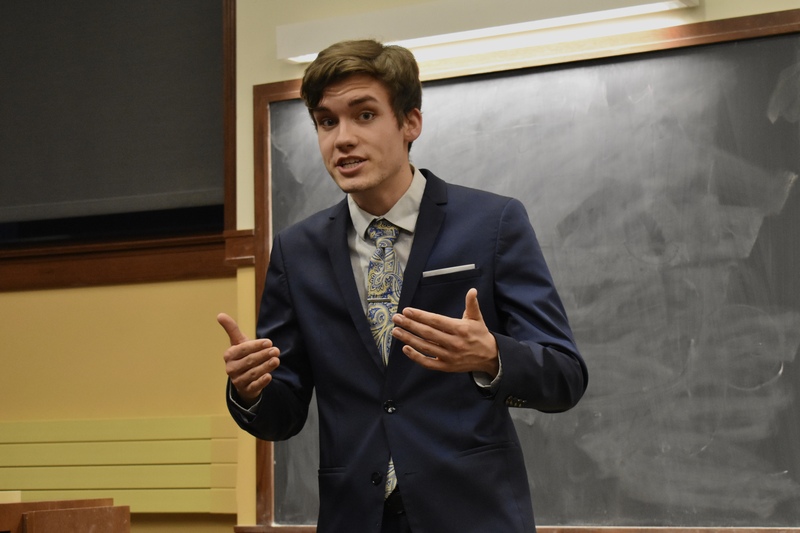 The members create different performance pieces that fall into 12 to 14 different public speaking events, including rehearsed persuasive, informative and comedy speeches, as well as limited preparation, in which the performance is created in a limited amount of time. The team is now headed to their final tournament of the season, the National Forensic Association’s National Tournament. 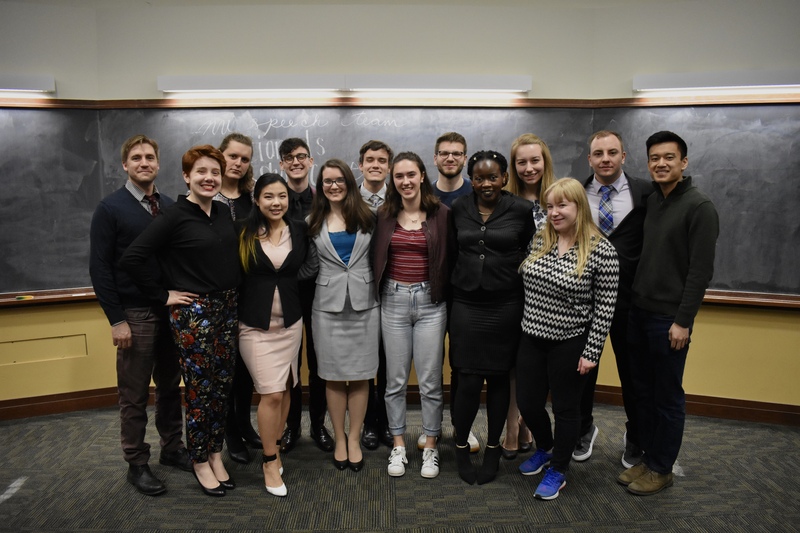 The members are particularly excited because they consider nationals the culmination of all the hard work that they’ve been doing over the past academic year. 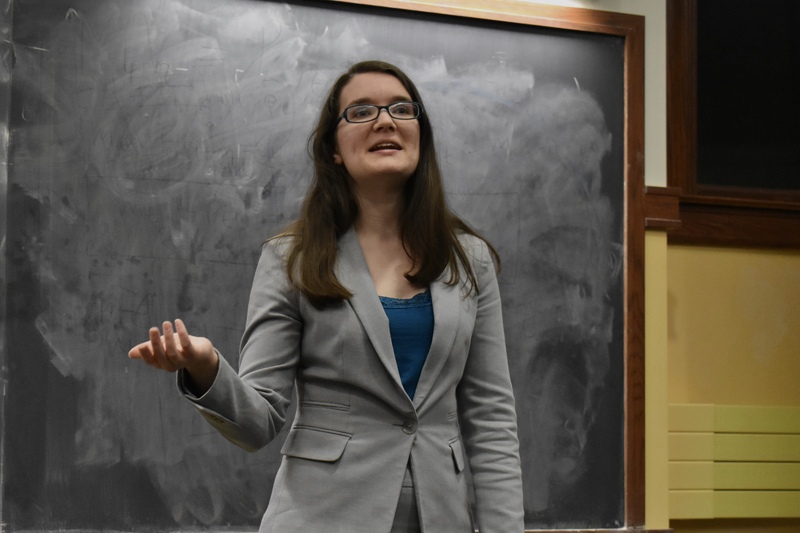 “It’s always so fun because it’s like a big party of people we know across the circuit showcasing the awesome work they’re doing,” McCormick senior Emma McDonnell said. 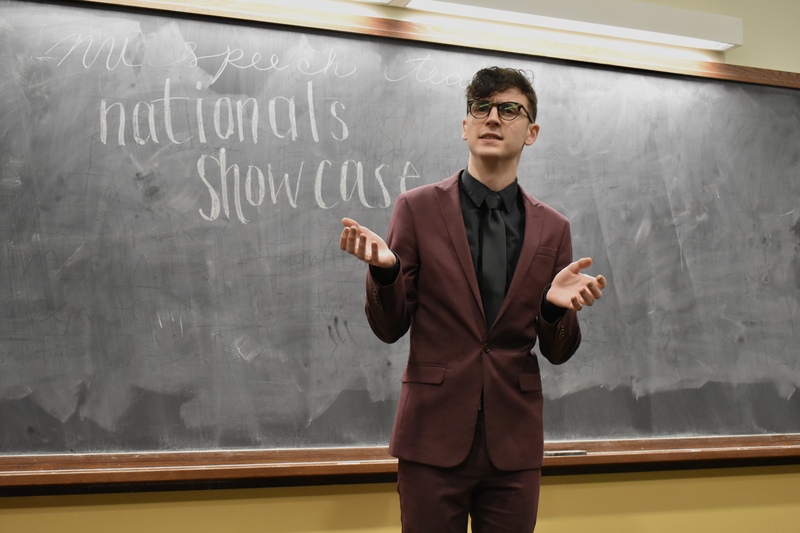 This hard work leads to passionate performances from members like Weinberg junior Ichigo Willis. 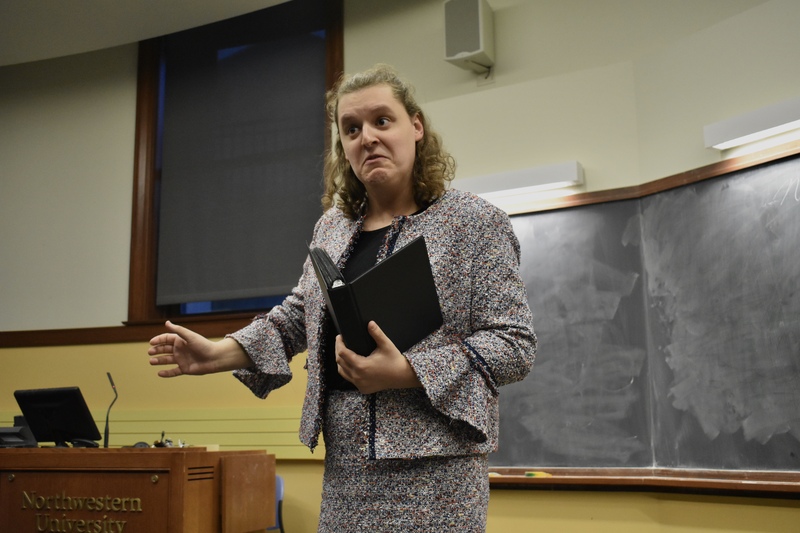 “There’s definitely been speeches that have changed the way I do things or think about things,” Willis said.